Government Watchdog Move to Ban Inferior Imports. testing by the NSW government raised critical saftey concerns due to unsafe materials and non compliant cables. 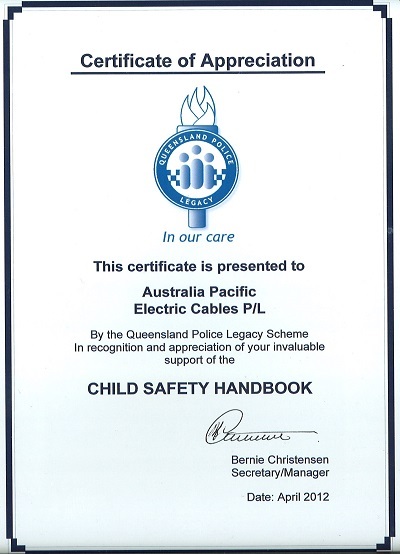 APEC is a proud supporter of the Queensland Police Legacy Scheme.